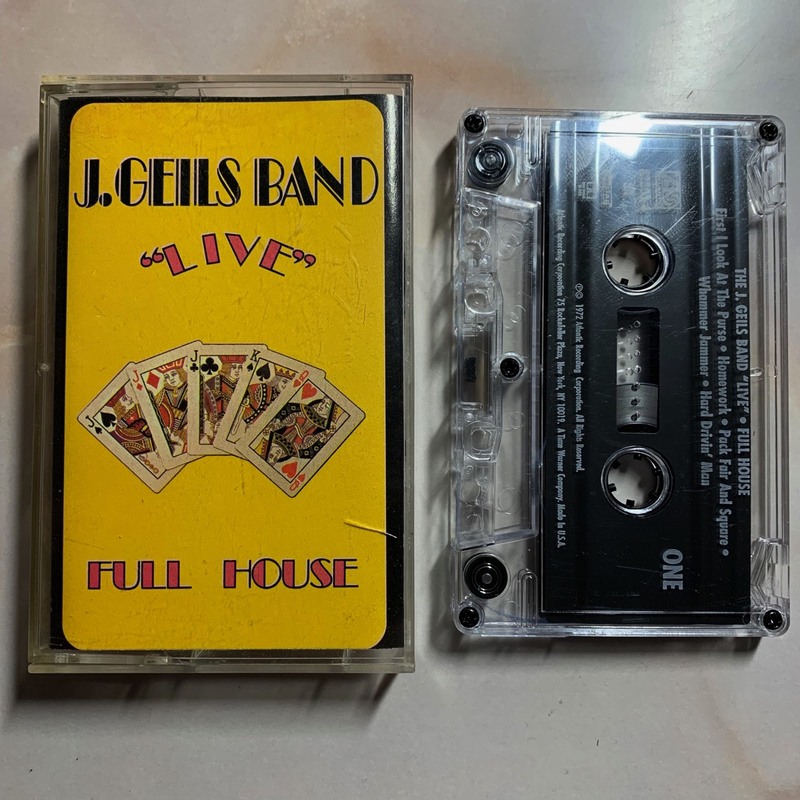 Memorabilia: The J. Geils Band, “Live” Full House (1980’s Re-Issue? ), Tape Cassette from USA. 82803-4.